Knoxville, TN – In front of a season-high crowd of 22,149, No. 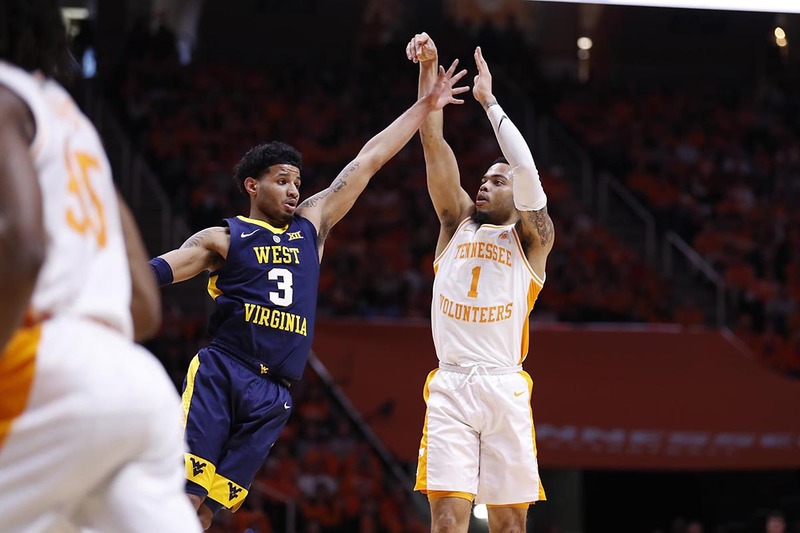 1 Tennessee pulled away from the West Virginia Mountaineers, 83-66, to extend its winning streak to 14 games, tying the second-longest mark in program history. 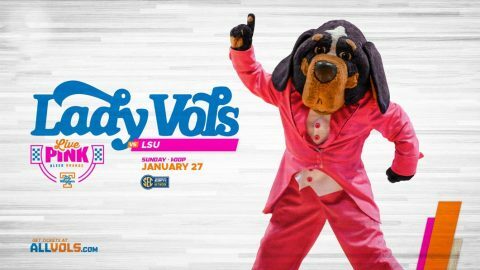 The Vols move to 5-1 all-time in the SEC/Big-12 Challenge and are winners of their last three games in the cross-conference series. In his first start since the final game of the 2016-17 season, Lamonte Turner led the Vols (18-1) with a season-high 23 points on 8-of-10 shooting. 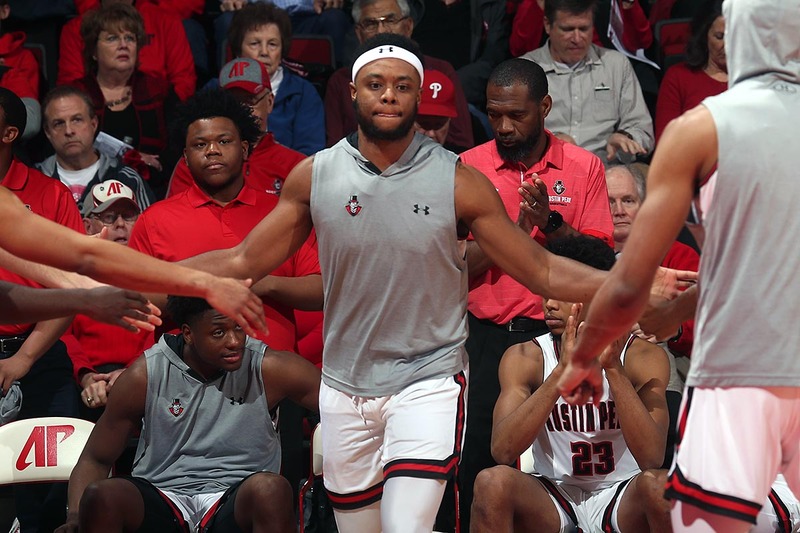 Admiral Schofield recorded his third double-double of the season, finishing with a team-high 10 rebounds to go along with 14 points. 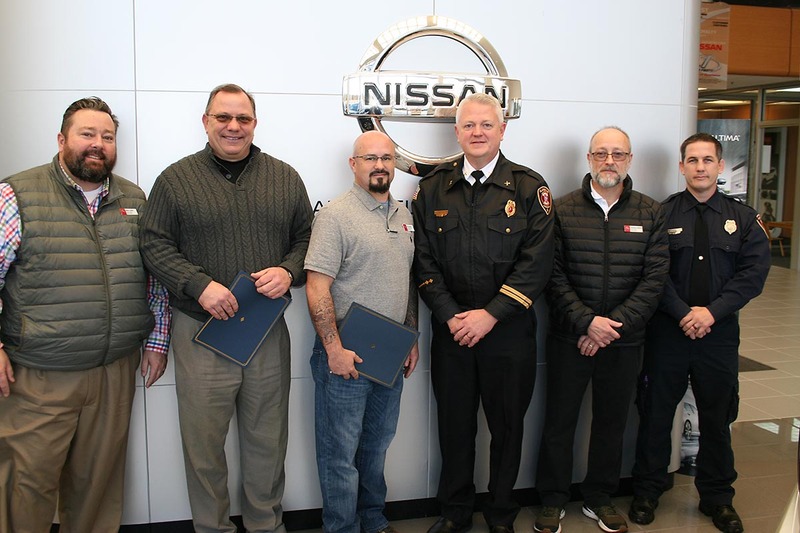 Clarksville, TN – Clarksville Fire Rescue presented Certificates of Recognition to Mathews Nissan and shop foreman Erik Ranallo for helping the department extract a woman from a vehicle. 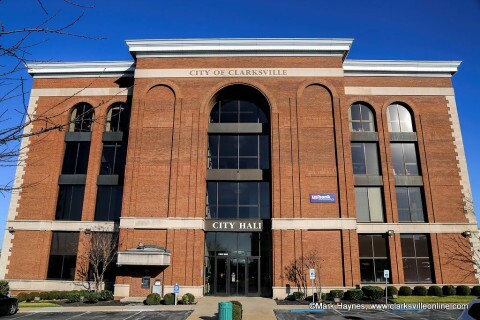 Clarksville, TN – The Clarksville Downtown Market is accepting vendor applications for its 2019 season. 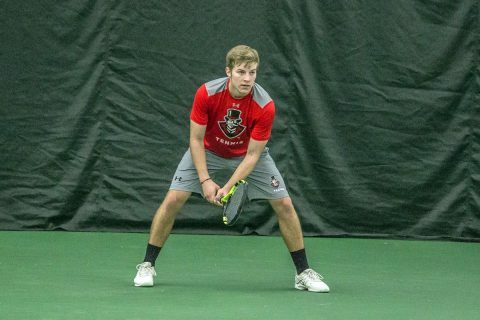 Since opening in 2009, the Downtown Market each year has been voted the American Farmland Trust’s “People’s Choice” winner as the best farmers’ market in Tennessee. The 2019 market season will be 8:00am to 1:00pm Saturdays from May 25th to October 12th in downtown Clarksville on Public Square. 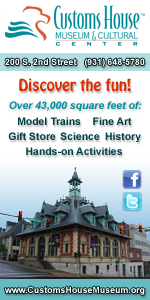 The fee for a full-time vendor, selling at all 20 market days, is $225.00 or $700.00 for food trucks. 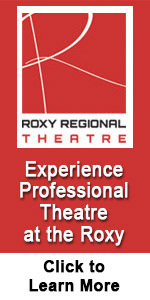 The fee for part-time vendors, selling at 10 market days, is $175.00. Fill-in vendors pay $25.00 per market day or $45.00 for food trucks. All vendor spaces include one white 10-by-10 feet tent, one table, one chair and access to electricity. 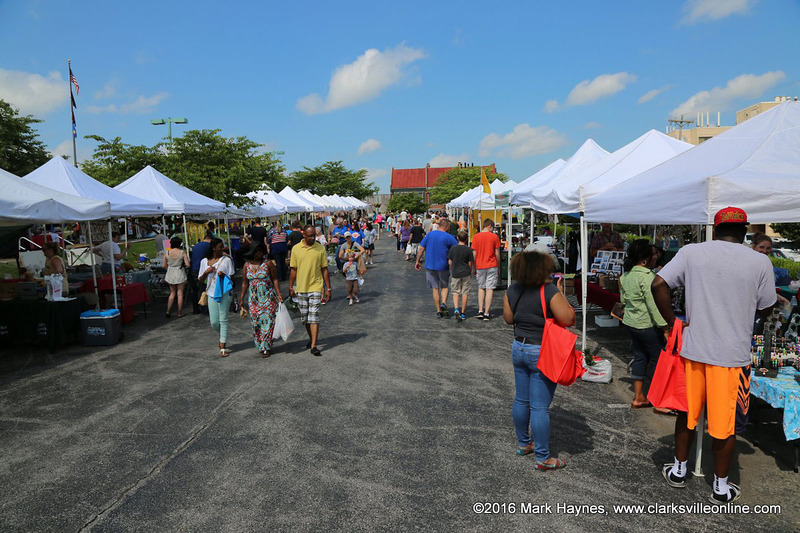 Award-winning Saturday event, Clarksville Downtown Market, to open season May 25th, 2019. Knoxville, TN – The Tennessee Lady Vols basketball team (12-7, 1-5 SEC) is back in action on Sunday in its third of four straight home games, as LSU (12-6, 3-3 SEC) comes to Thompson-Boling Arena for the annual “Live Pink, Bleed Orange” game. The contest’s visibility will be used to raise awareness toward the fight against breast cancer. 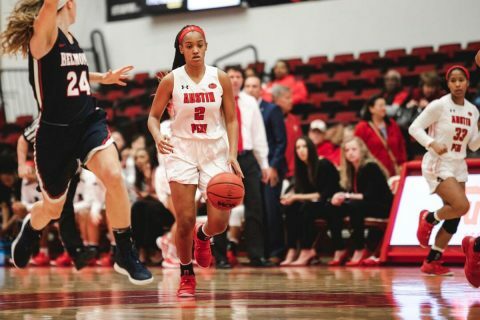 UT head coach Holly Warlick and LSU’s Nikki Fargas have been active participants in that fight with their fundraising organization Champions for a Cause. 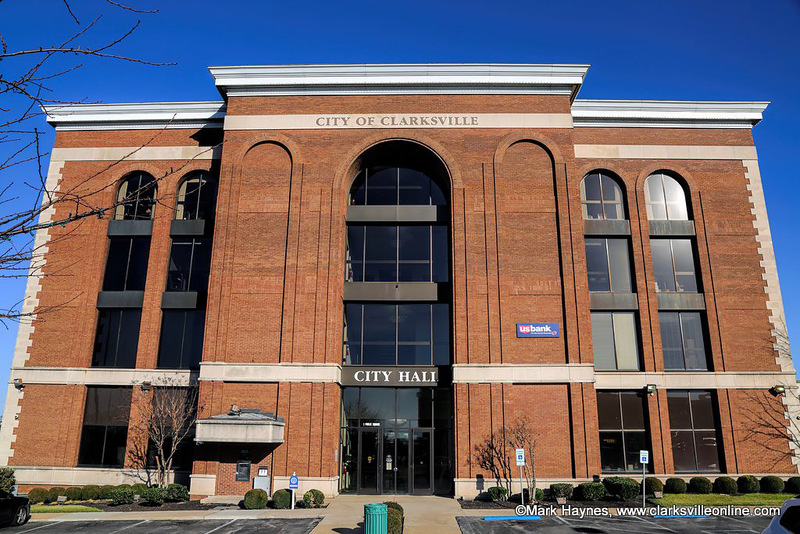 Clarksville, TN – Whatever your specialty or calling, the City of Clarksville has a number of opportunities for citizens interested in serving on a board or commission. From the Access Board of Appeals to the Zoning Appeals Board, with the Museum Board and Parking Commission in between, the City of Clarksville has dozens of positions on boards and commissions where Clarksville residents can contribute to the governance of the city. 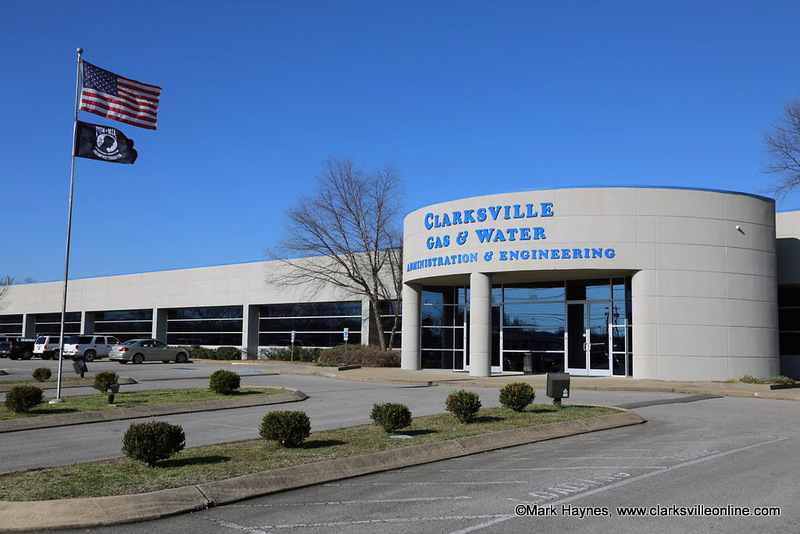 Clarksville invites citizens to use online application to apply for a Board or Commission. 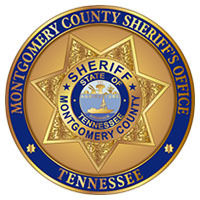 Clarksville, TN – The Montgomery County Sheriff’s Office (MCSO) would like to alert citizens to a recent scam circulating Montgomery County. 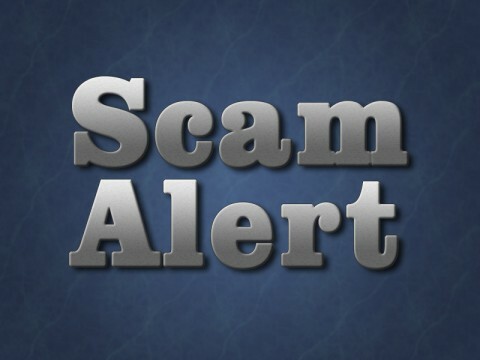 Criminals are calling residents claiming to be Lieutenant William Wall from the Sheriff’s Office and providing a fake four digit badge number. The criminals say you missed jury duty, have a warrant for your arrest, or won a prize. 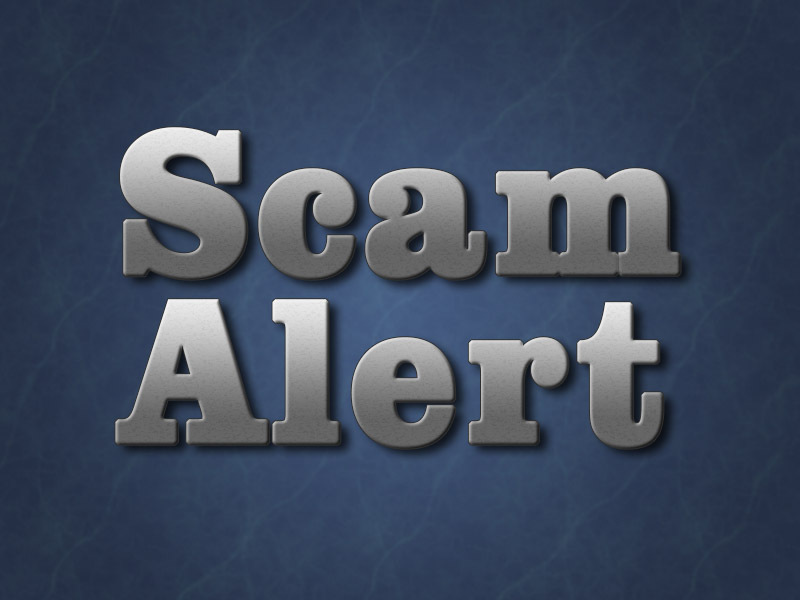 They instruct you to get a Green Dot card, iTunes card, Google Play card, Amazon card, or any other type of prepaid gift card and give them the number.